Cosmetics and fragrance packaging presents an increasingly lucrative market for converters and materials suppliers, according to exclusive research from Smithers Pira. The report, “The Future of Luxury Packaging to 2022” forecasts how the worldwide market for packaging in high-end applications will reach $14.3 billion in 2017 and rise to $16.0 billion in 2022. Cosmetics and fragrances represent a key segment of this market worth $6.52 billion, or 45.3% of the total market in 2017. And like other luxury segments, it represents a key forum for companies to develop innovative designs and premium materials, as well as meeting shifting needs from demanding brand customers. The cosmetics and fragrances market is expected to perform well during 2017, aided by the growing demand for many types of cosmetics and fragrances in less developed parts of the world such as China and India. For the current year, value sales are forecast to increase by 4.5% to $6.51 billion, while market volume should grow by 3.6% to 2.88 million tons. However, market growth is likely to slow into 2018 with average annual increases of 2.4% pushing consumption to 3.24 million tons, in 2022. Glass is the most heavily used material for luxury cosmetics and fragrances packaging, with value sales worth almost $2.3 billion in 2016. This represents 36.8% of the cosmetics and fragrances market, a figure which rises to over a half (51.6%) in volume terms. With future growth forecast for the period 2017-2022, glass is unlikely to relinquish its position as the favored packaging material within this sector. Its widespread popularity is largely due to its perception as a high-quality packaging format, offering a strong weight and many added-value possibilities. For 2017-2022, value sales are projected to increase by an annual average of 2.9%, decreasing to 2.1% in volume terms. The second most popular form of packaging material is paperboard, which currently accounts for a value share of nearly a third (32.7%) and nearly 27% by volume. 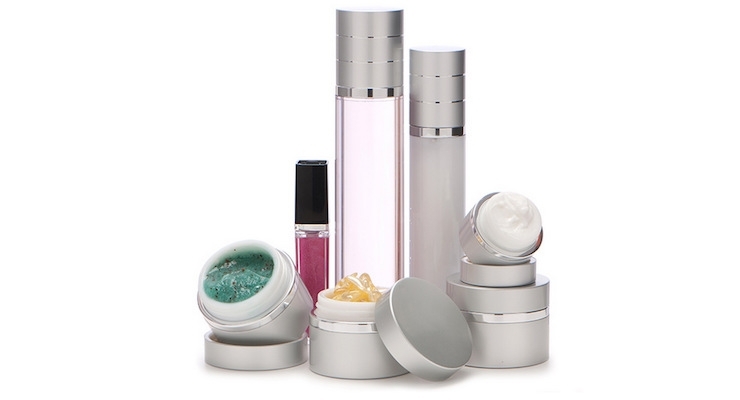 It remains a widely used material for secondary luxury packaging within the cosmetics and fragrances industry, with future sales expected to increase by a yearly average of more than 2% in both value and volume terms during the period up to 2022. Higher growth is anticipated for plastics. 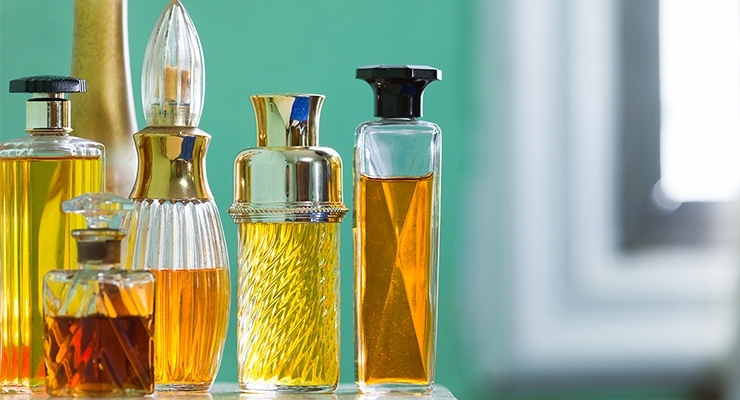 These benefit from design versatility, lower cost; low weight, and technical developments, like high opacity, that are making them more viable for perfumes and cosmetics. These materials will increase in value by an average of 4.6% per year to 2022. In contrast, much lower growth is forecast for metal packaging, which accounts for less than 3% of overall market value at present. The Asia-Pacific region is the world’s leading consumer of luxury packaging for cosmetics and fragrances, in both value and volume terms. In 2016, the region’s share of global market value stood at more than a third (34%), compared with a slightly lower 32% for volume sales. This is due to greater penetration of luxury cosmetics and fragrances brands – such as Chanel and Christian Dior – into expanding Asia-Pacific markets connecting with newly affluent middle classes in countries who value high-grade packaging as a testament of authenticity of the product in economies where counterfeiting is rife. The world’s second largest region for luxury cosmetics and fragrances packaging is Western Europe. This is where many of the world’s leading suppliers are headquartered; which accounts partially for it having over a quarter of worldwide demand by both value and volume terms. This figure shrinks to 21% for North America, with both mature regions forecast to experience only modest growth in demand for 2017-2022. Western Europe, for example, will see annual growth in volume terms of less than 2% across this time, compared with 3.4% for South and Central America, and 4.3% for India. Smithers Pira’s “The Future of Luxury Packaging to 2022” is based on an in-depth combination of primary and secondary research. The report provides a complete quantitative analysis of the global demand for packaging for cosmetics and other luxury products. Choose your favourite social media channel to stay up to date with TopBeauty and its activities.